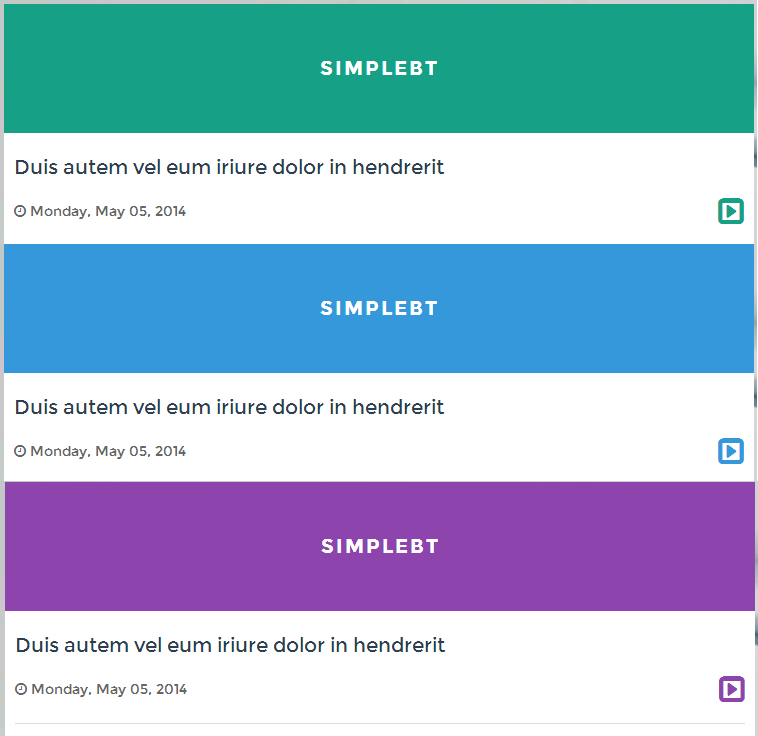 SimpleBT is a free responsive 1 column blogger template best suited for personal blogs and status blogs. 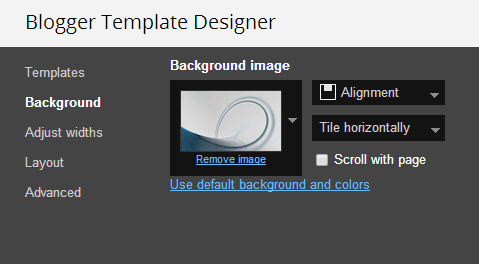 It is not the limit simple blogger template can be used for many purposes including professional status blogs. Like our previous blogger template simpleBT is coming with plenty of features including ease of changing background and changing color schemes. 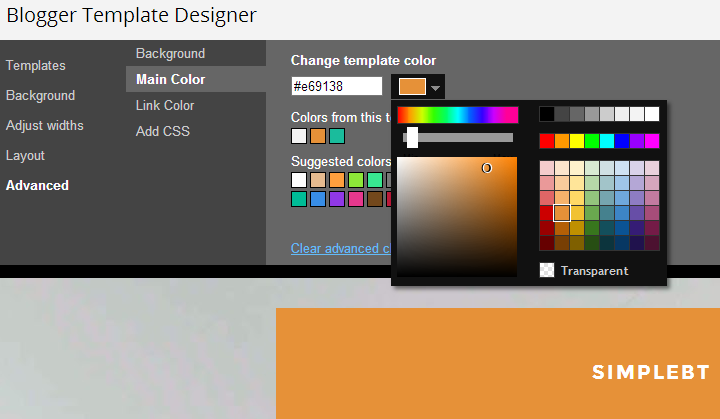 Easily change color schemes using blogger template advanced customize options. Here it is some color variations using Flat UI Colors. Actually this template is very simple and elegant, I like it! but can you help me to hide or remove tiny play ‘icon’ in every right side of blog title pos? you can see my blogspot: http://www.berita-wa.blogspot.com because i think this icon is no use as an icon. Thank you! I I really love this template. FYI: Blog post icon link not working. After changing data:post.link to data:post.url it works. Thanks for that. We will update soon. hey i need to know how to customize the play button, cause they are useless.